Thanks for supporting our cause. To make a difference, please bid on auction items, give a cash donation, or simply share this auction on your social media using the hashtag, #charityauction. 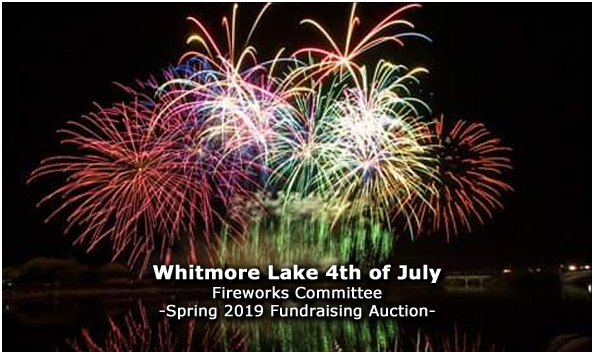 For 60 years, the small community of Whitmore Lake has been honoring our great country’s Independence Day with a weekend-long celebration of good old fashion, family friendly fun.